A few months back, Immortal Frost Poductions reached out to me with a dozen--yes, you read that correctly--albums for review and, looking back on it, I wasn't up for the task. I mean, 12 albums at once? That would take some serious listening on my end, and it could be months before a single word was written about any of the albums (as my site's contact conveniently section notes). But Surtur, the label's head, was persistent and offered me the opportunity to explore his roster not once, but twice. And I eventually gave in to his pleas, knowing exactly what I was getting into. I assumed that very few of these albums would be my cup of tea; some so unlistenable that I wouldn't have anything nice to say about them. And I was right. But here's the thing: a deal is a deal, and because I have twelve freshly-pressed CDs sitting next to me as I type this, they must appear on my site, regardless of what I think of them. Stepping up to the plate first is Hellhate and their debut EP, Retsonretap. 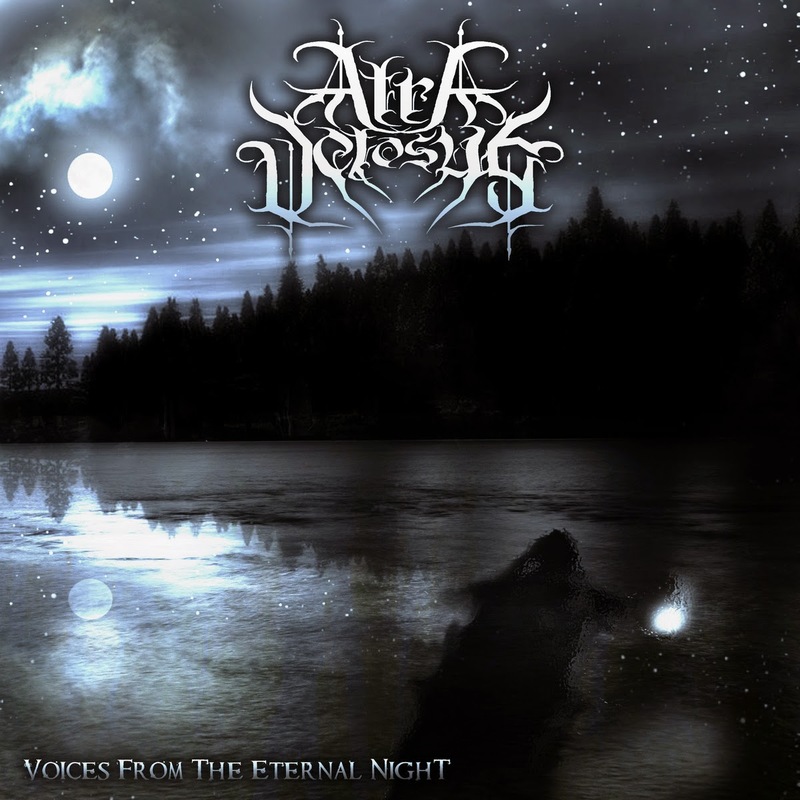 At first listen, you'll notice that the music is bog-standard black metal reminiscent of the style's earlier days; which is a letdown, considering some of the astounding experimentation currently going on in sub-genre. But it grows on you so much that you'll be bobbing your head up and down with the mid-paced grooves. Songs such as "Incense Smells Not Better Than Crap," "Your Pain is My Bread," and the title track are brilliant enough in their simplicity that appreciating them isn't as far-fetched as once thought. And, best of all, you'll get a hearty laugh out of the silly, English-challenged song titles. Next up is Atra Vetosus, a band notable for their adventurous qualities, but as it turns out, are ruined by a grating vocalist. The age-old saying is that a vocalist often makes or breaks a band, and the latter part of the statement couldn't more true here--the raw nature compares favorably with other black metal frontmen and women, but it tends come across as a jarring scream that's easy to grow weary of after as little as one song. The compositions aren't necessarily bad, either, because they explore ambience and acoustic interludes, but when led by a vocalist such as this, not much is appealing about Voices from the Eternal Night. Look elsewhere for a better combination of black metal and ambience. 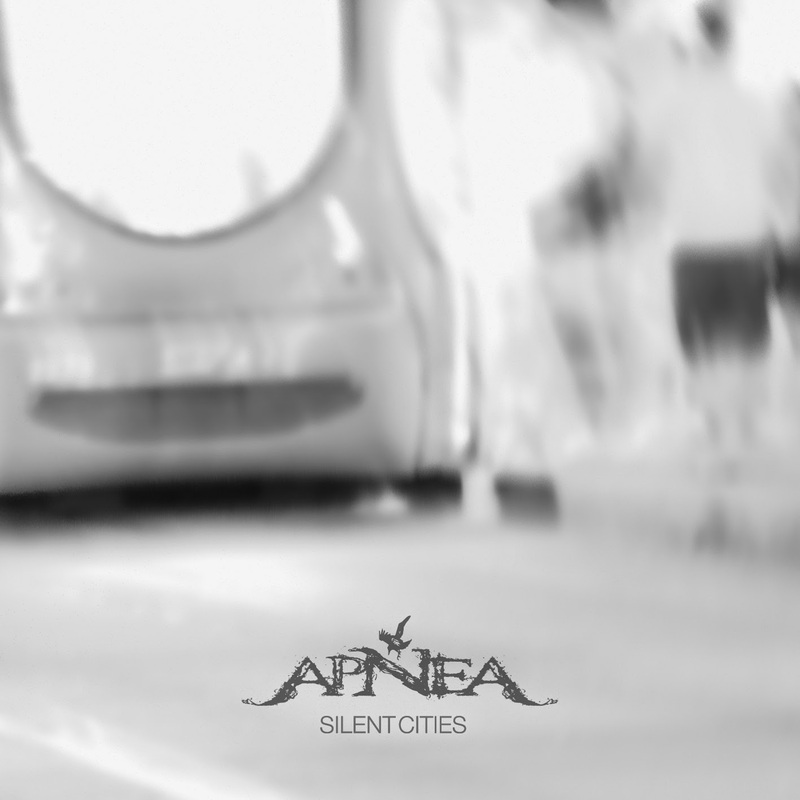 One of the best releases of the lot, Apnea's Silent Cities, is shrouded in mystery and constantly has you wondering what's going to happen next. Not unlike Velvet Cacoon, a band known for dreary, muffled production values, Silent Cities sounds as if it was recorded behind a brick wall, save for the occasional burst of treble that brightens the top end of the mix. The music itself is colorful blend of shoegaze-y-ambience and black metal sure to please listeners looking for a stylistic hybrid, and because the release is a short 23 minutes, it's a cinch to absorb in one sitting. I have nothing but good things to say about Silent Cities. It's undoubtedly the best record of the bunch. Building off of the ambient theme, I'll wrap up this short feature with Astral Winter and the project's sophomore effort, Perdition. Despite not being a metal album, the 2013 release is actually quite decent, insofar as delicate acoustic chords coupled with atmospheric keyboards go, but there's little variety to be had--Perdition isn't a record fit for one sitting and fares better when split into chunks at different times. But to reiterate, Perdition isn't bad. If you have a penchant for ambient music, this will likely be up your alley and worth many, many spins. It's all relative and just a matter of taste; I'm easily bored by ambient music and find that it tends to over stay its welcome, even when the songs are shorter. 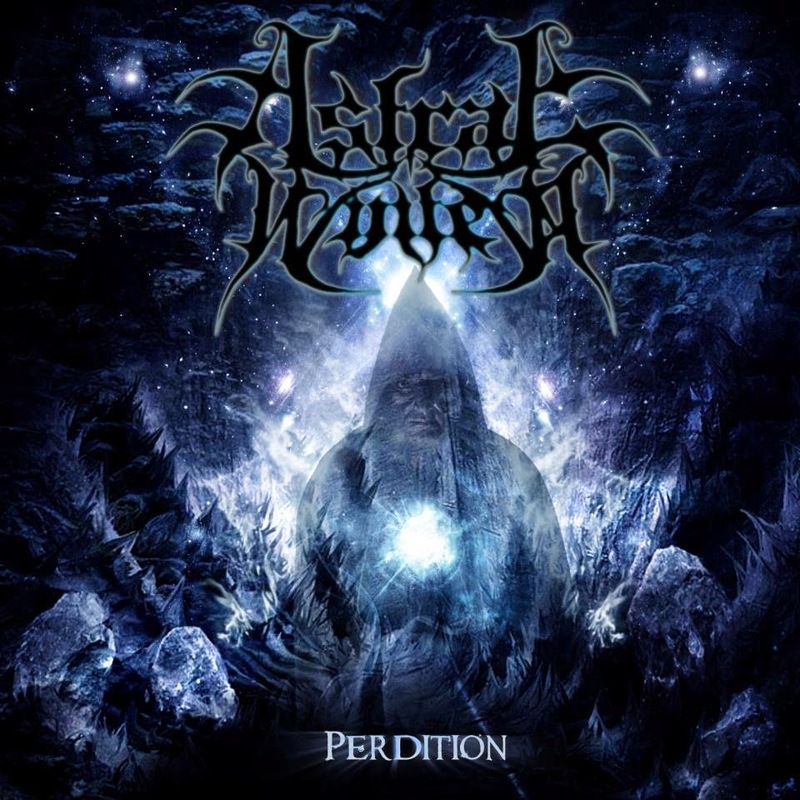 The good news, however, is that Astral Winter is succinct in their execution, and Perdition could very easily be a starting point for listeners looking to dive into the genre. I'm liking Silent Cities too, good album - I might pick it up. Atra Vetosus sounds sort of like old Moonspell mixed with Emperor? Not too too bad.